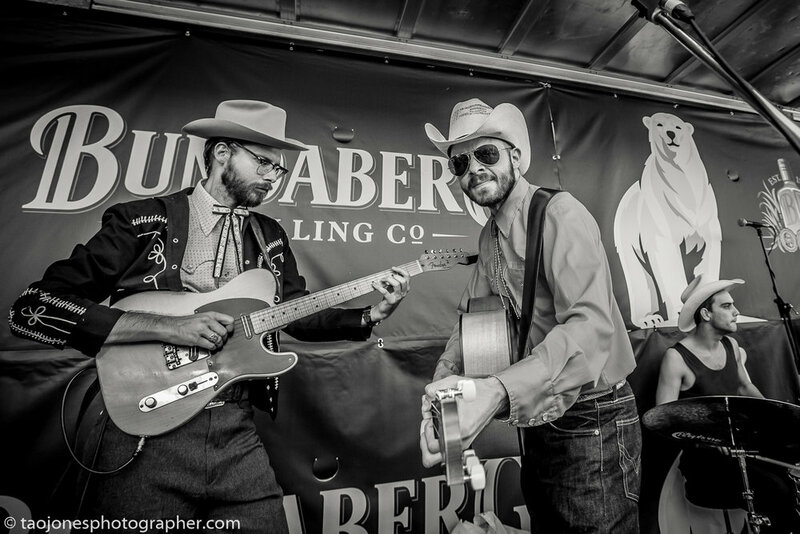 The Cruisin' Deuces were born out of a love of traditional Honky-tonk, Western Swing and Rockabilly music. Hailing from Sydney's Inner West, the boys blend the southern twang of Telecasters with crying steel guitars and driving bass. The Rev. 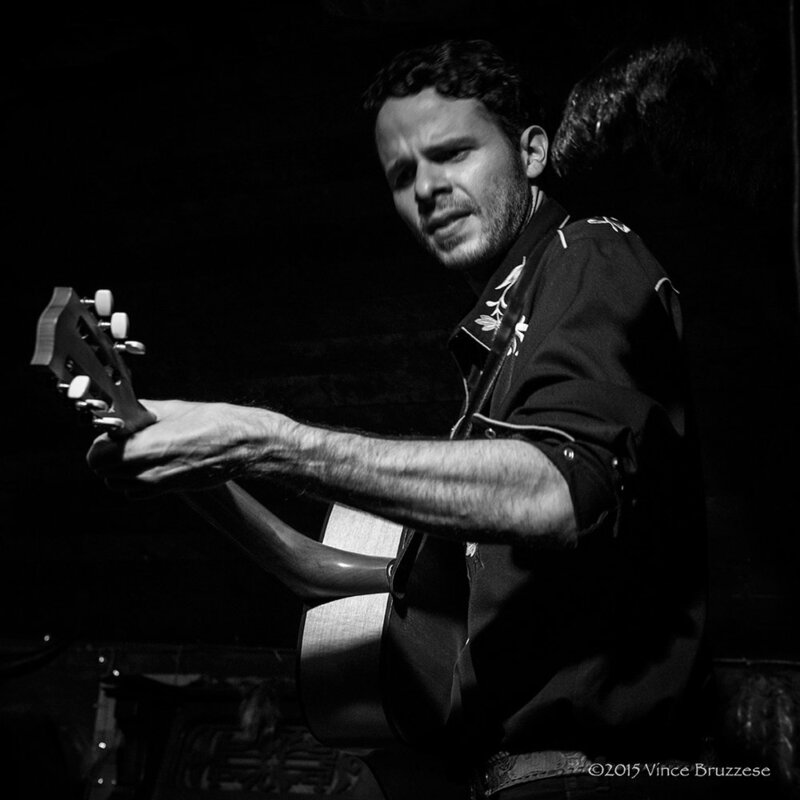 Dr. Z's (lead guitar) soulful voice and burning solos blend with the mournful wail of the pedal steel and bring the sounds of Texas, Memphis and Nashville to Sydney for a hootenanny you'll never forget.